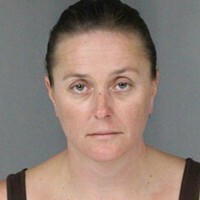 Johanna Rodoni, a local cattle rancher, executive director of the Buckeye Conservancy and a former county supervisor, attended a meeting of the Humboldt County Fair Association Monday evening before getting arrested for allegedly driving under the influence. 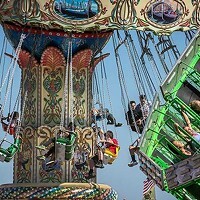 Rodoni is a longtime member of the fair association's board of directors. The board meeting adjourned at about 8:30 p.m., at which point the public was asked to leave while board members held a "private social hour," according to Caroline Titus, editor/publisher of the Ferndale Enterprise, who attended the meeting. Titus, whose husband Stuart Titus was ousted as general manager of the fair board earlier this year, said she didn't know whether Rodoni consumed alcohol — or even attended — this social hour Monday night, but she said drinking is common at these gatherings, which have become a regular post-meeting occurrence. In fact, Titus felt compelled to snap a picture (below) of libations on a bar top at a fair association meeting this past spring. At 10:30 p.m. Monday, Rodoni was pulled over by a Ferndale Police Officer on State Route 211 near Substation Rd., between Ferndale and Fernbridge — roughly three miles from the fair association's office. According to FPD Sgt. Adam Strieker, Rodoni was pulled over for failing to stay in the correct lane and was subsequently transported and booked into the Humboldt County Jail. 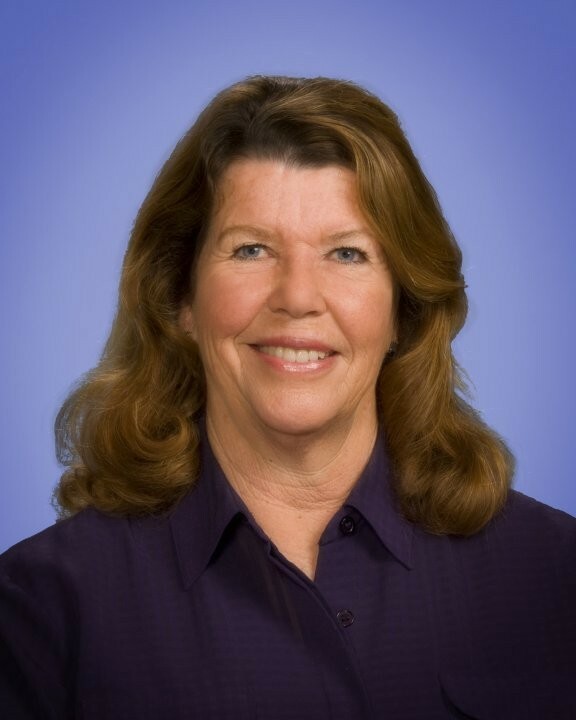 Following the death of her husband Roger Rodoni in 2008, Johanna Rodoni was appointed to fill his 2nd District seat on the Humboldt County Board of Supervisors by then-Governor Arnold Schwarzenegger. She mounted a reelection campaign as a write-in candidate that year but lost a tightly contested three-way race to Clif Clendenen. In 2010, Johanna Rodoni ran for county assessor. A call to Rodoni was not immediately returned. 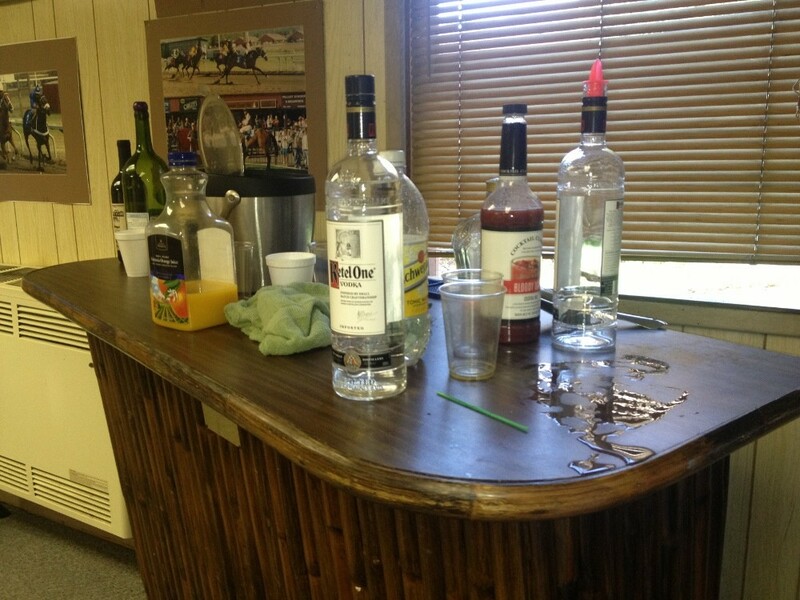 The bar top at a Fair Board meeting earlier this year.